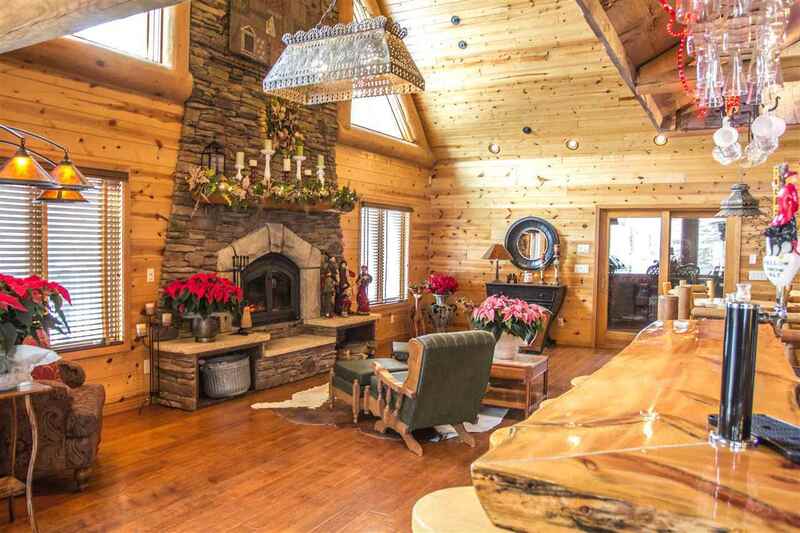 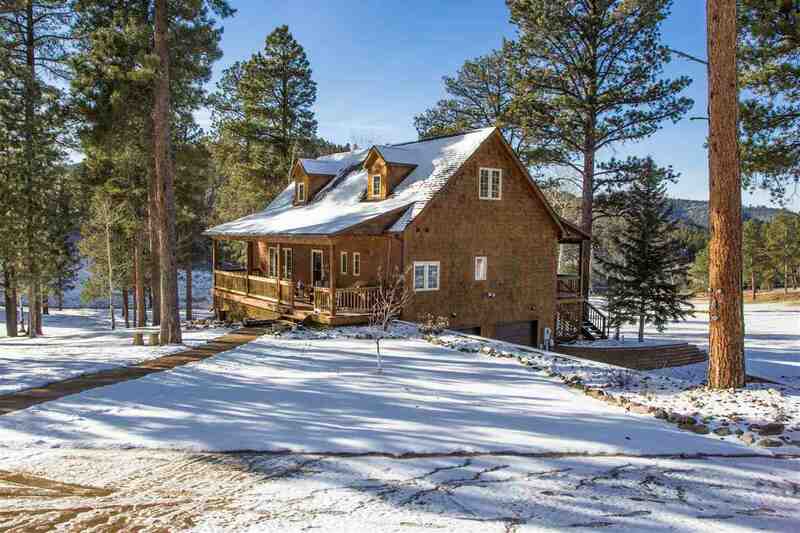 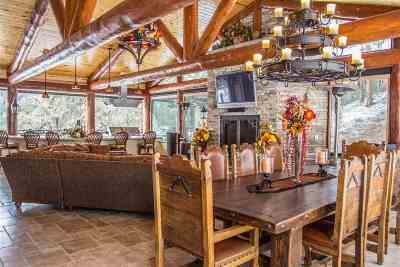 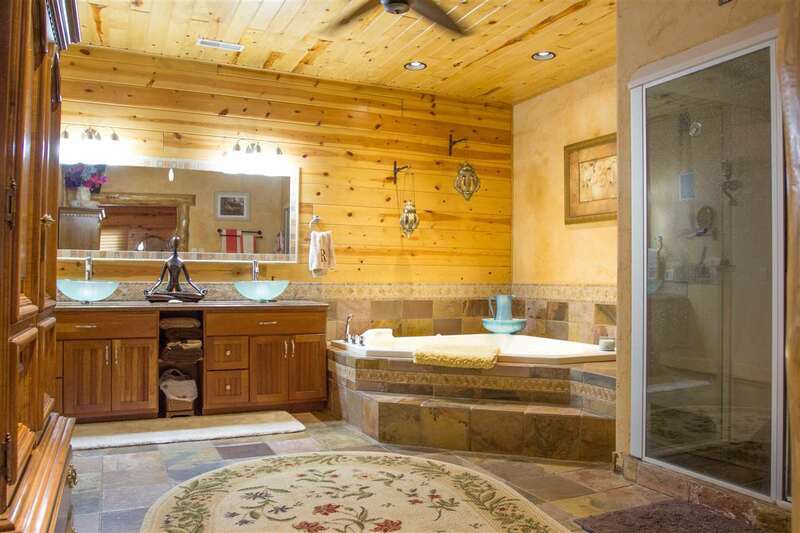 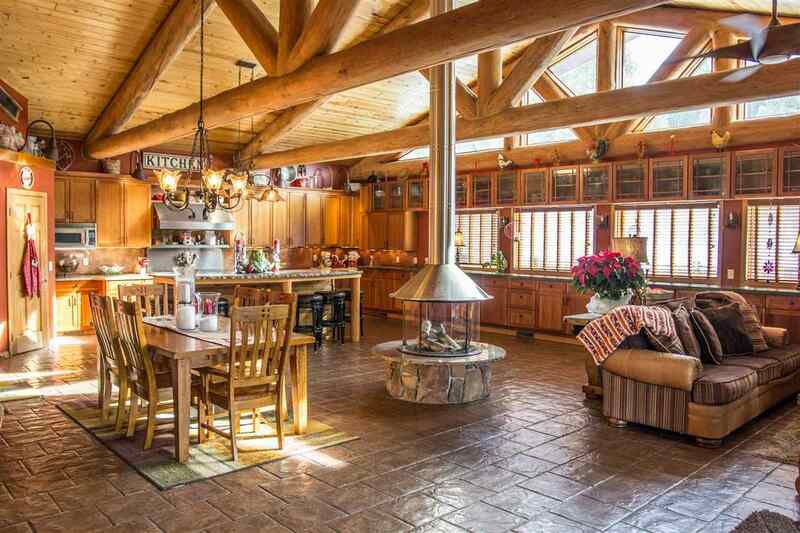 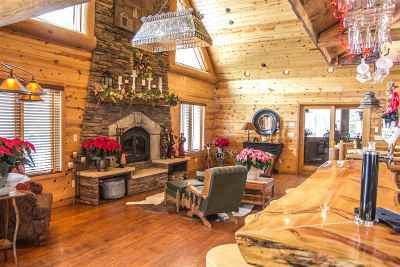 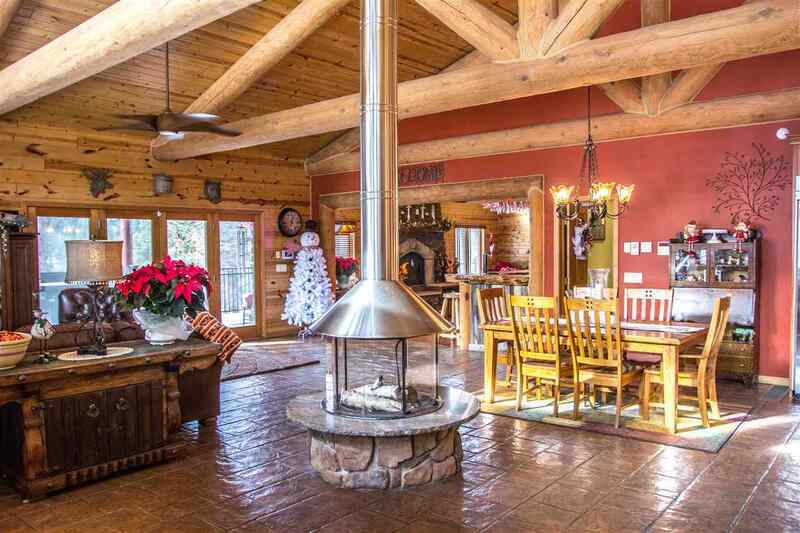 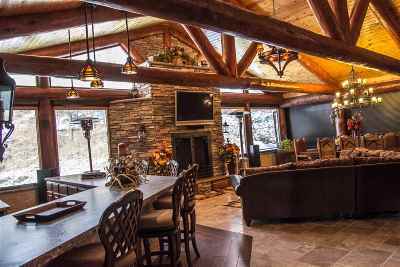 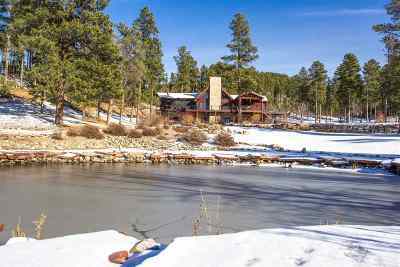 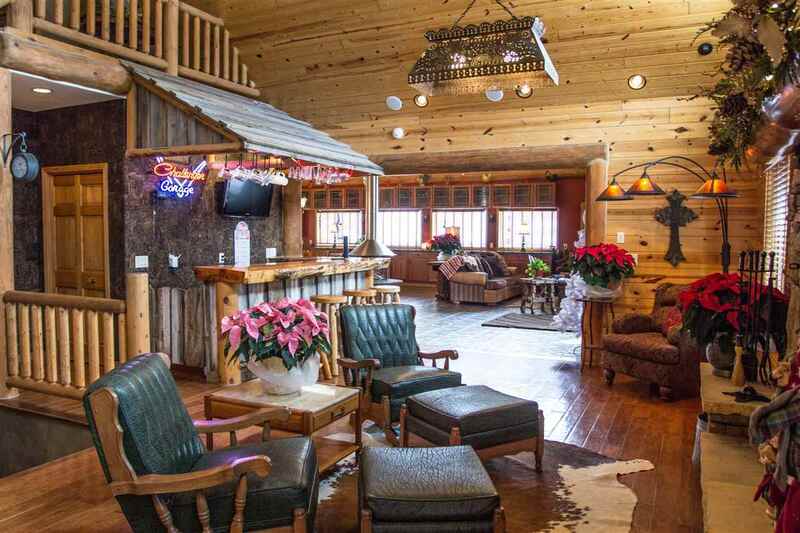 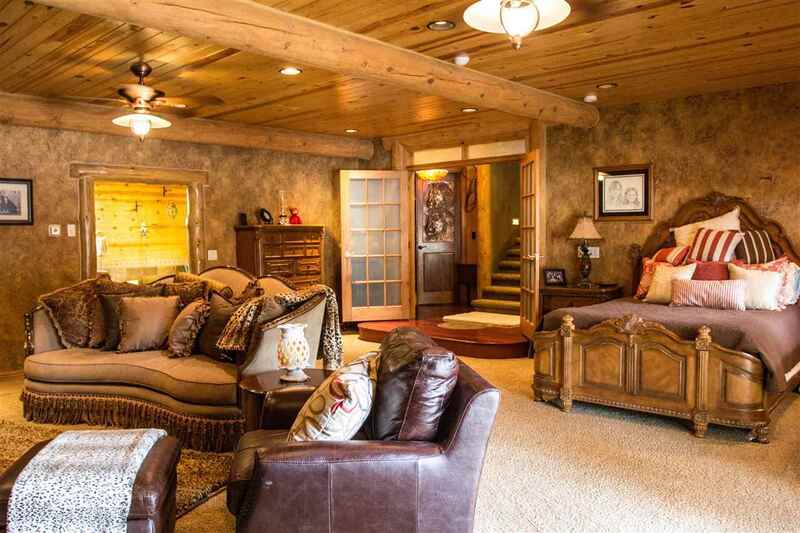 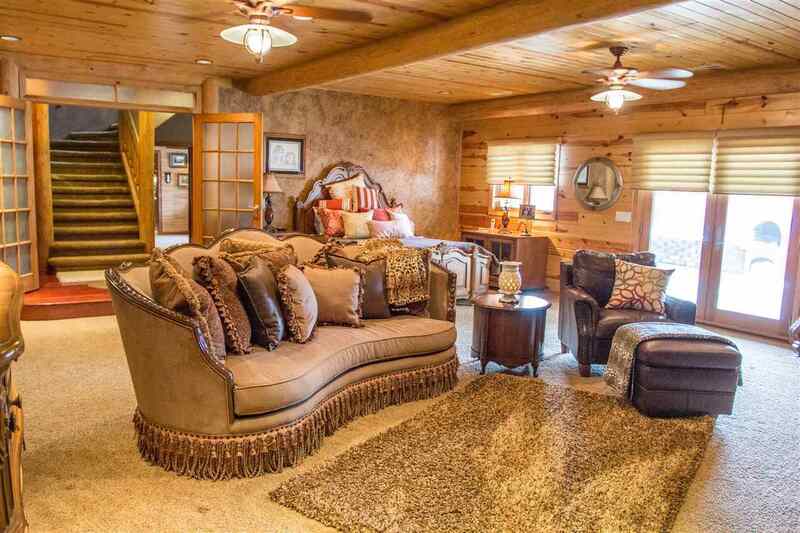 Check out this majestic log home with a bonus guest house, you may never want to leave. 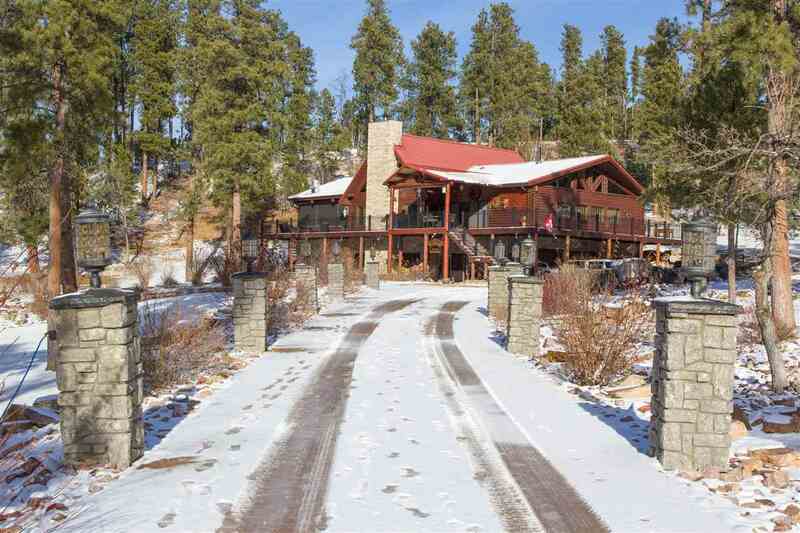 The main home has 4 bedrooms and 5 bathrooms of various sizes, forced air heat and central air conditioning. 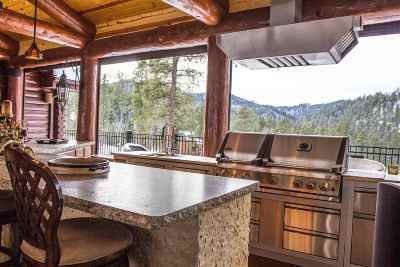 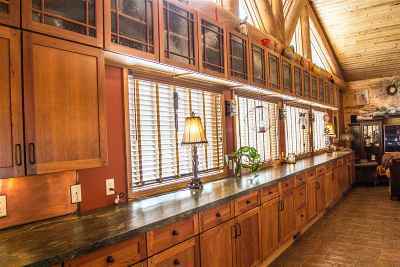 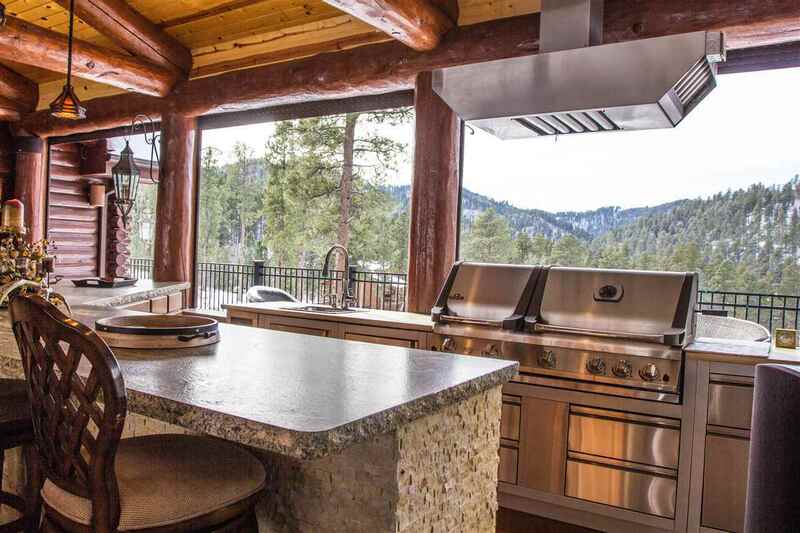 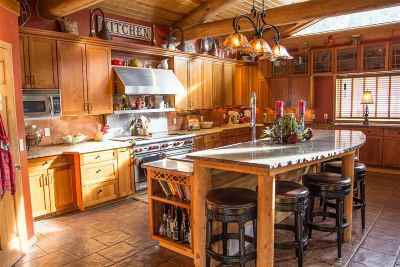 Log beams adorn the kitchen, has a huge row of cabinets, and nice counter space. 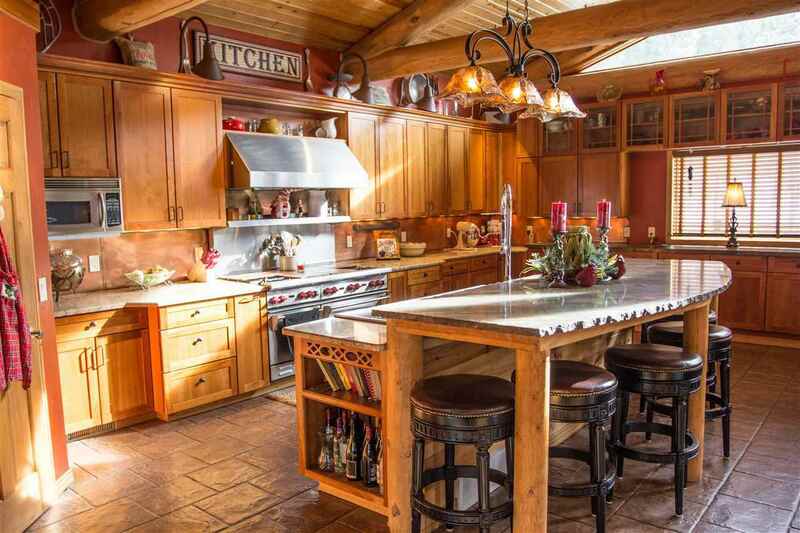 Kitchen shares an open space with the dining area and living room. 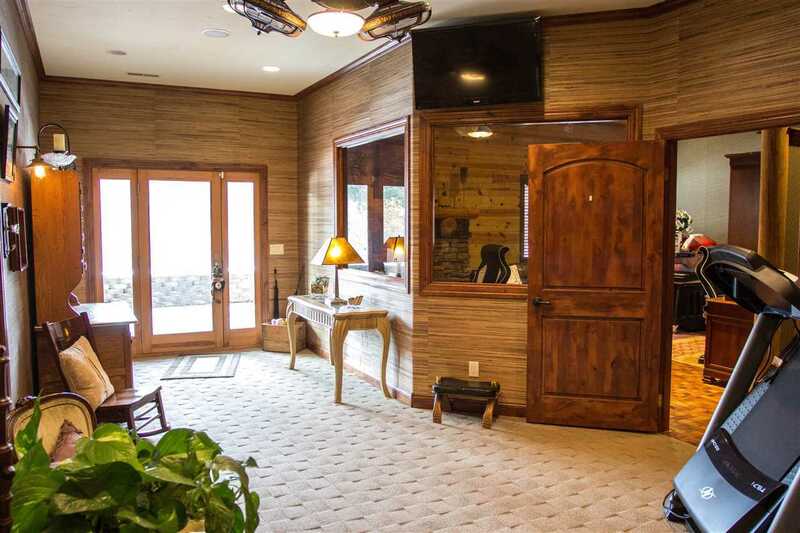 Wet bar and seating area off of the living room, which leads into the opulent 3 seasons room, also has shutters that retract and lets the fresh mountain air flow. 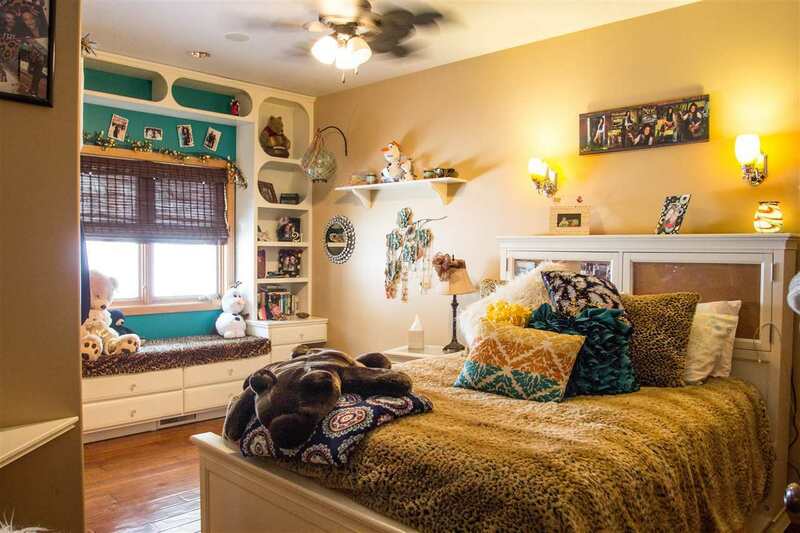 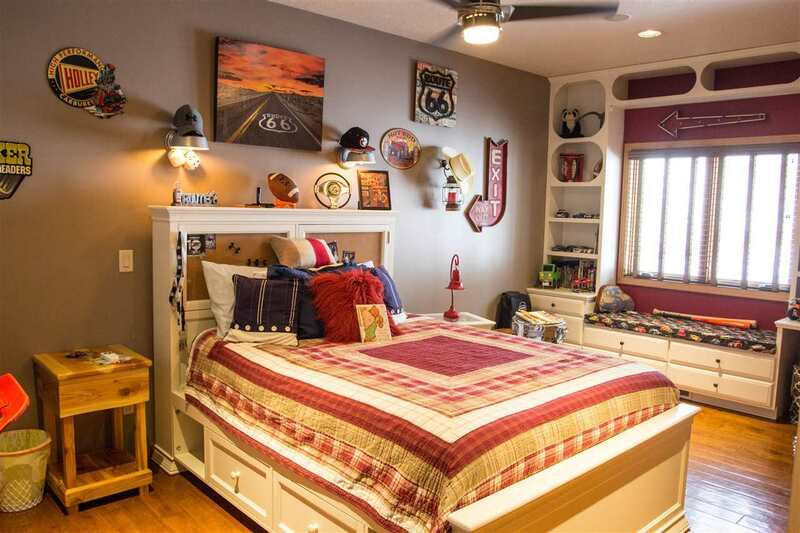 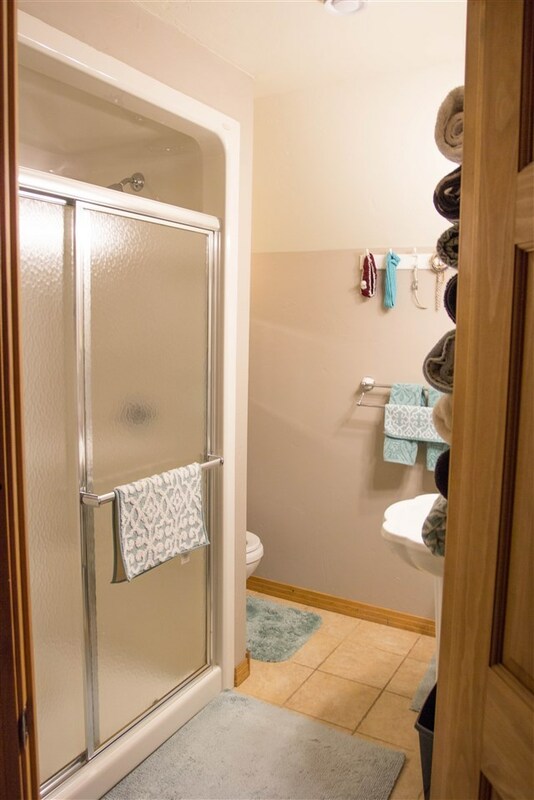 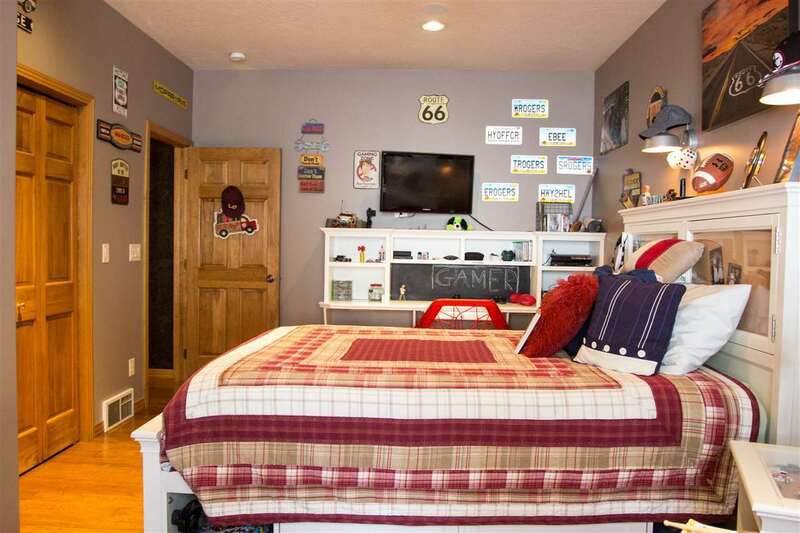 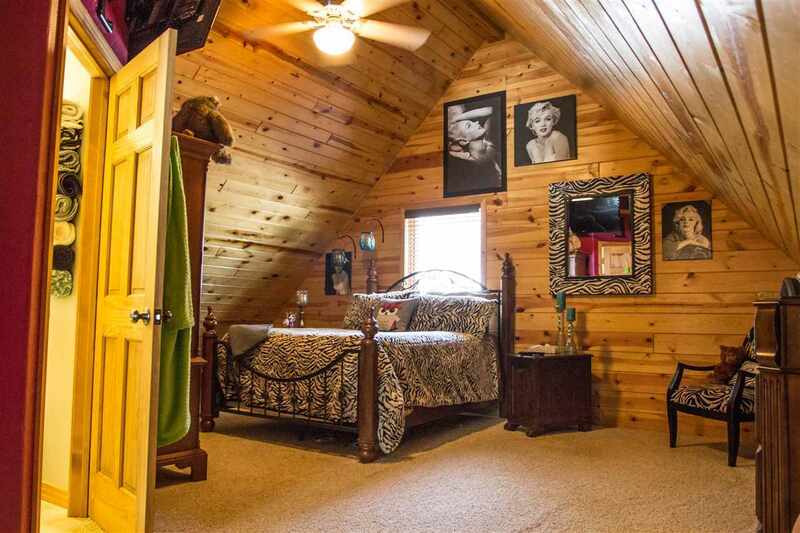 Lower level has large master bedroom, walkout to patio, master bath has jetted tub, and walk-in closet. 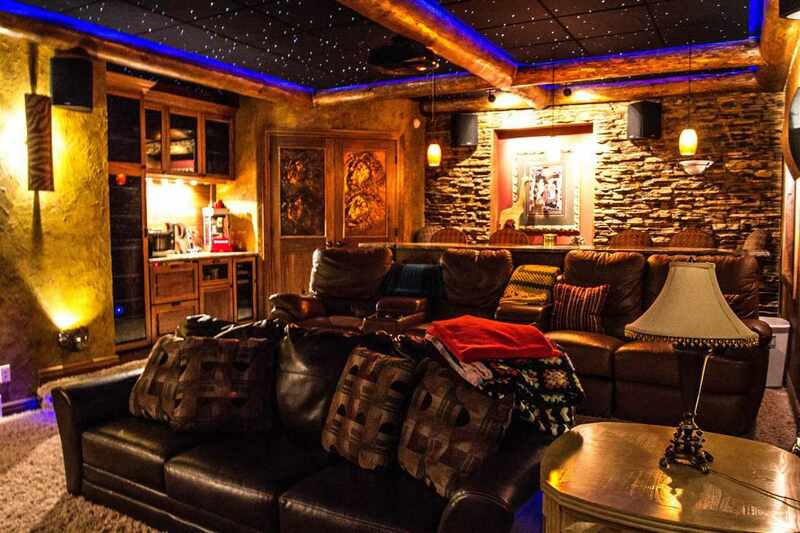 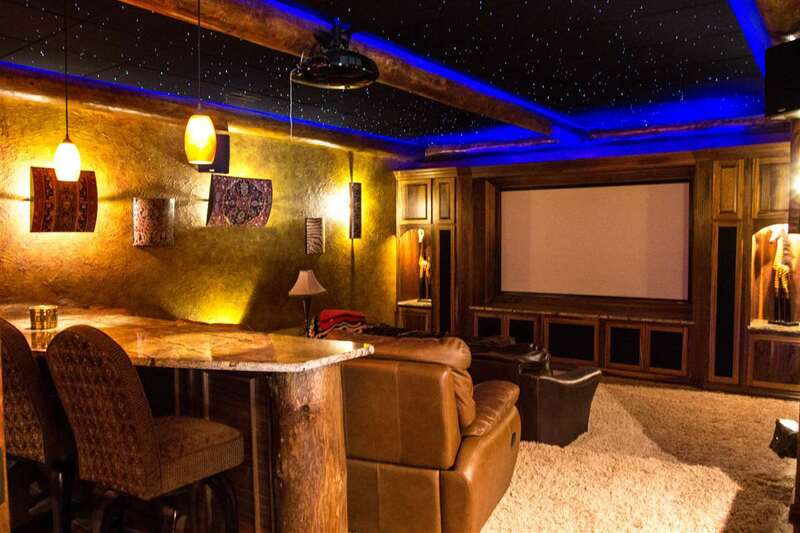 Very cool theater room with ambient lighting and cozy atmosphere and star lighting on the ceiling! 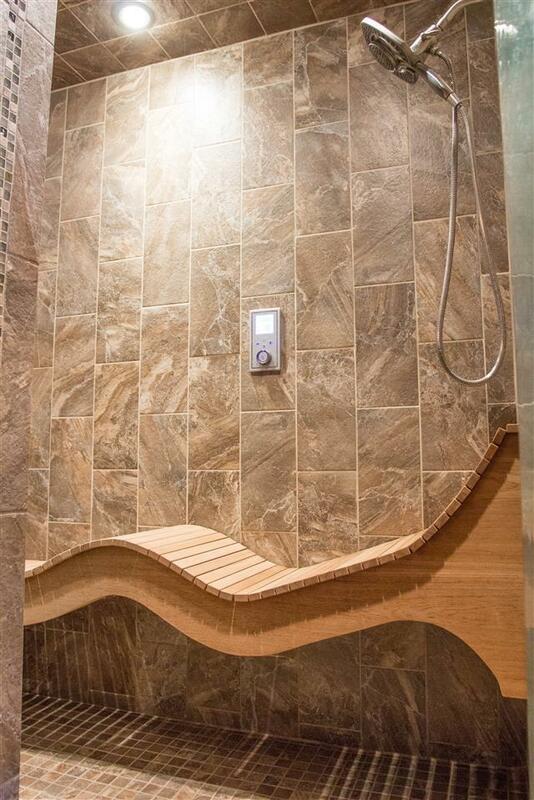 Office area, and steam sauna shower work out area too. 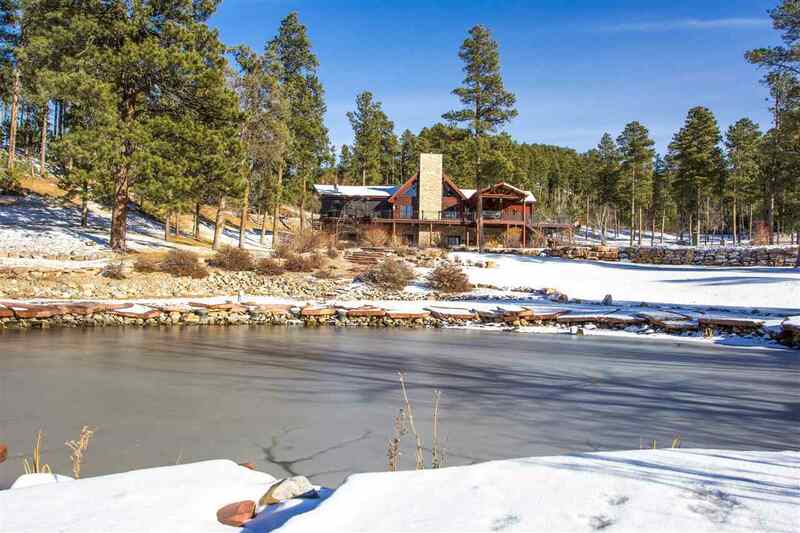 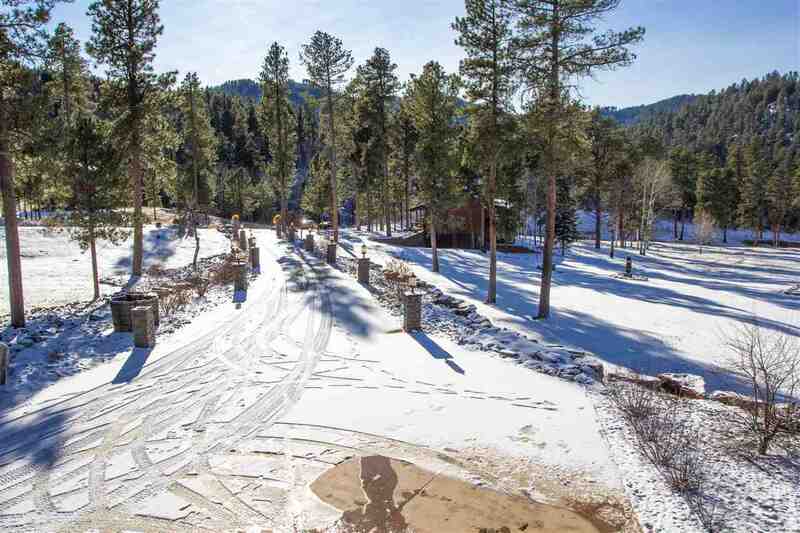 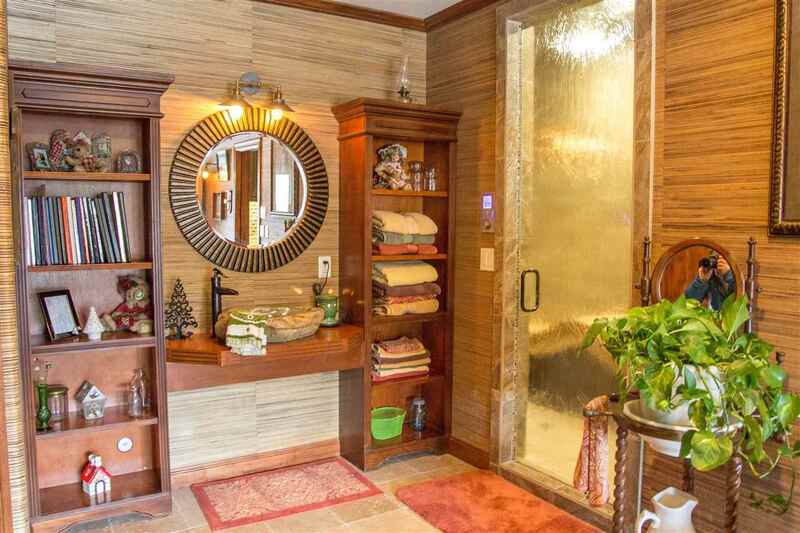 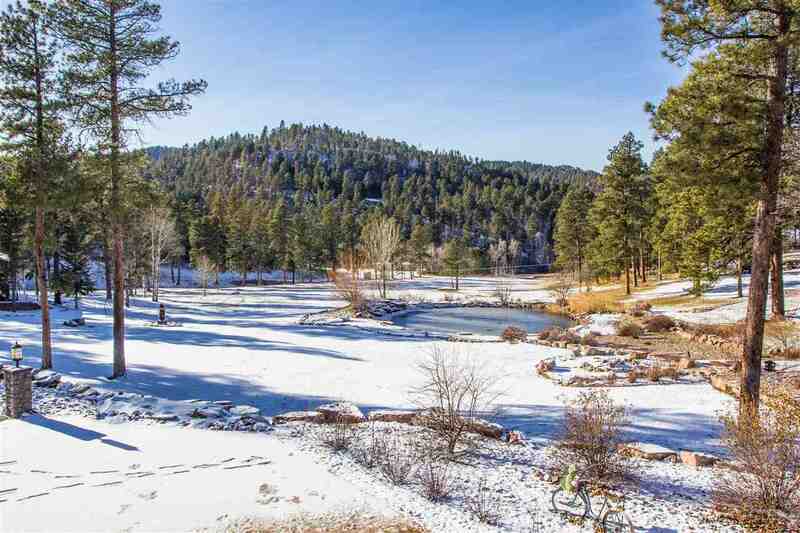 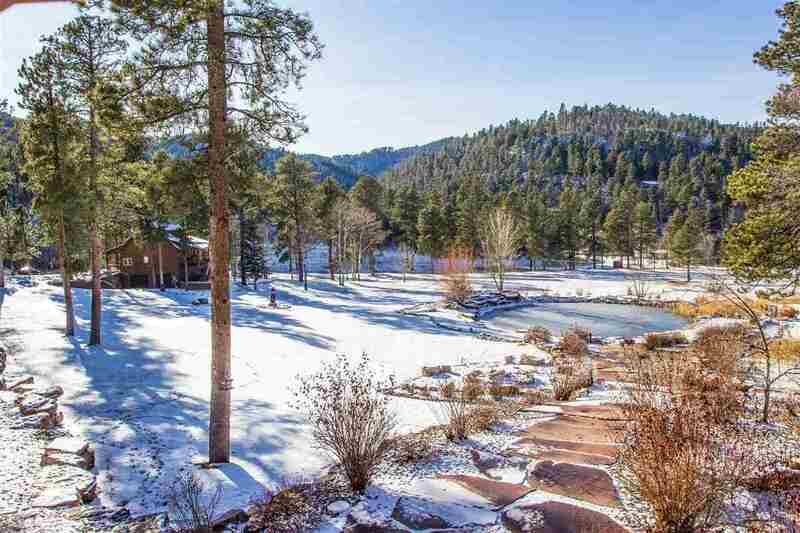 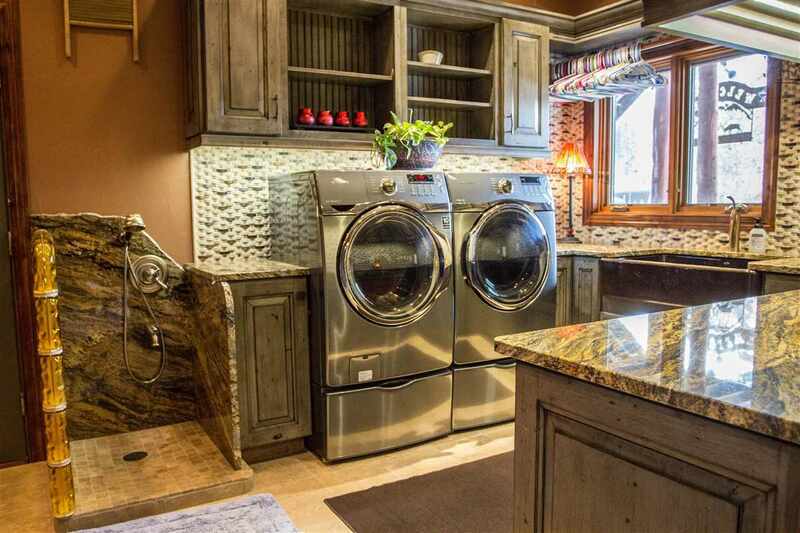 Total acreage is 10.40 acres, that includes a pond with 3 waterfalls and fountain, & zip line. 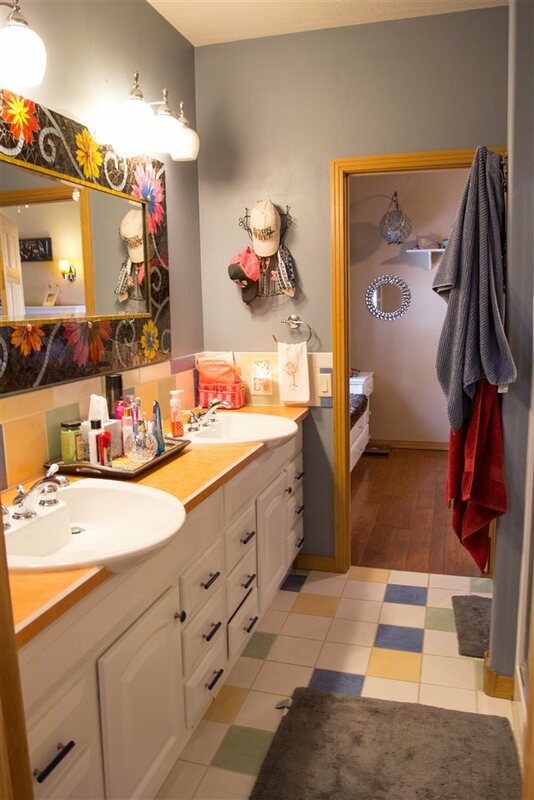 Guest home has 3 bedrooms, 2 bathrooms, and 2 car garage. 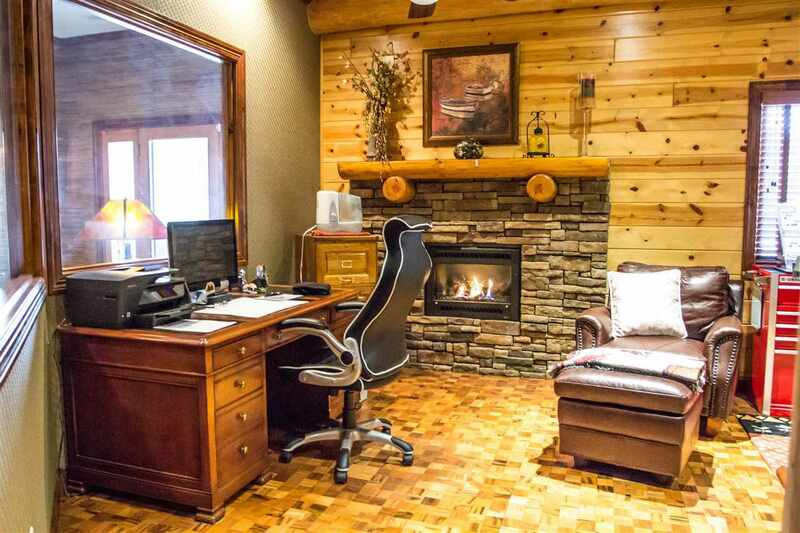 Contact Matt Klein 605.920.1341 with Century 21 Associated Realty for more info.